Product prices and availability are accurate as of 2019-04-13 00:57:01 EDT and are subject to change. Any price and availability information displayed on http://www.amazon.com/ at the time of purchase will apply to the purchase of this product. 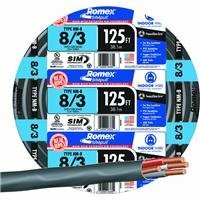 Type Nm-B Cable Is designed specifically for use in residential and commercial wiring of branch circuits. Installation above ground and in dry locations only. Approved for service to 600 Volts. 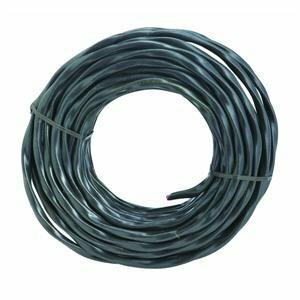 Pvc (polyvinyl chloride) jacket and PVC insulated, nylon Jacketed conductors with ground (WG). flame-retardant and crush-resistant. Ul (underwriter's laboratories) listed.